ANTIOCH, Calif. -- Two adults and one dog have been displaced after a 1-alarm house fire in Antioch early this morning, according to the Contra Costa County Fire Protection District. The home's occupants were able to make it out safely are being helped by the Red Cross, fire officials said on Twitter. 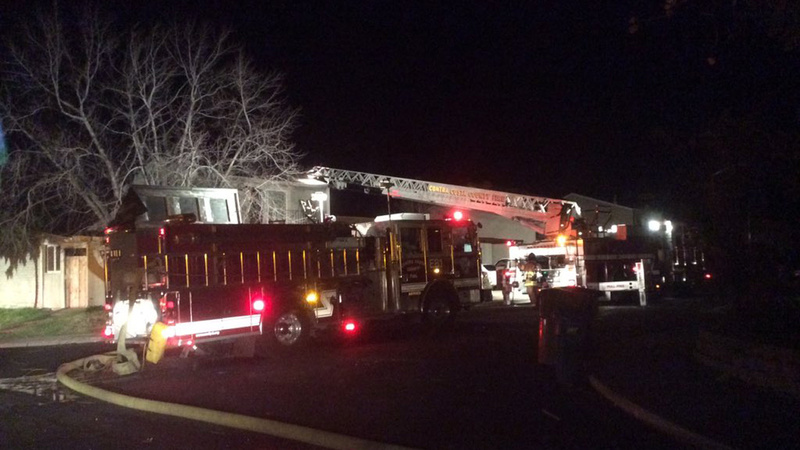 The fire was first reported at 1:33 a.m. at 3001 Cherry Street, according to a fire dispatcher. Firefighters arrived on scene and found fire coming from the attic. They were able to knock down the fire by about 2 a.m., fire officials said.